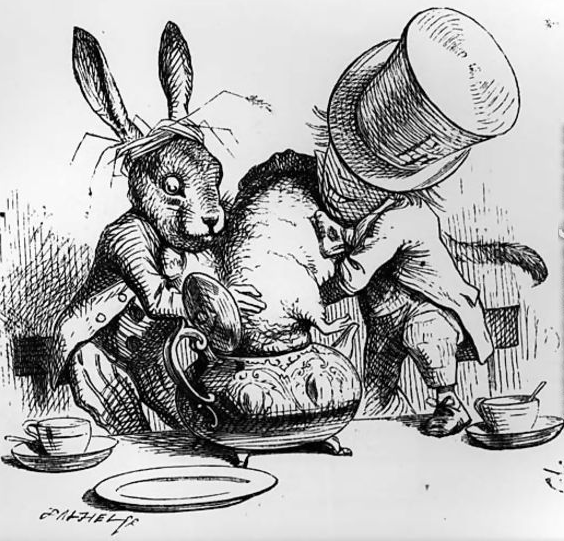 Le Loir (3 Rue des Rosiers –75004, Paris) is named after the unfortunate dormouse who gets dunked in the pot at the Mad Hatter's tea party in Alice’s Adventures in Wonderland. 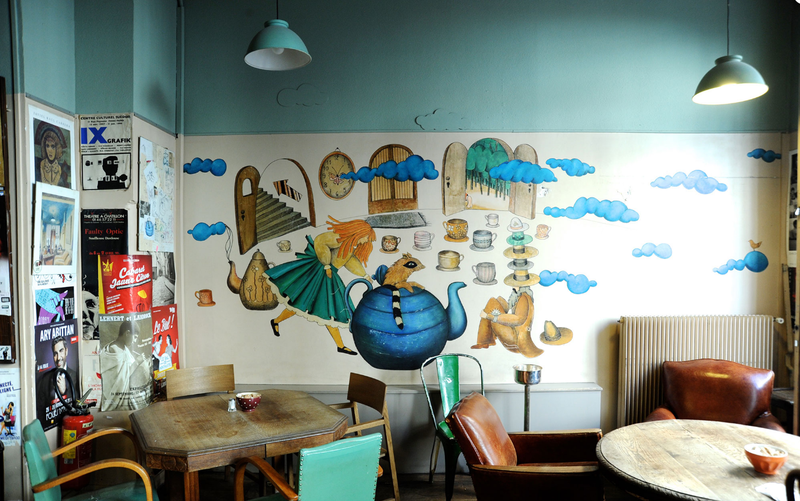 A Wall illustration is painted in the middle of this mid-flea market, mid bohemian decor restaurant. You will also see a wide range of eclectic themed posters covering the walls. The Marais is a winding maze of multi-faceted streets that beg to be explored. It is home to small boutiques, historic buildings, cozy traditional restaurants, and hidden parks. Around each corner, there are gems of architecture spanning the centuries, from understated medieval towers to classical libraries and 17th century splendor. 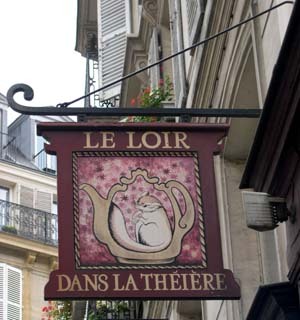 This neighborhood unites a rich mix of people of all ages, but it's best known for the gay scene mostly in the south and the Jewish community around Rue des Rosiers. Its comfy sofas complement its comfort food and coffee: baked goods, and the famed lemon meringue and chocolate fondant are divine. At weekends it's packed out with le monde gringo in search of brunch. Arrive before noon or be prepared to stand in line.